The average value of an acre of Texas rural land jumped 4.5% in 2017 to an average value of $2,644. 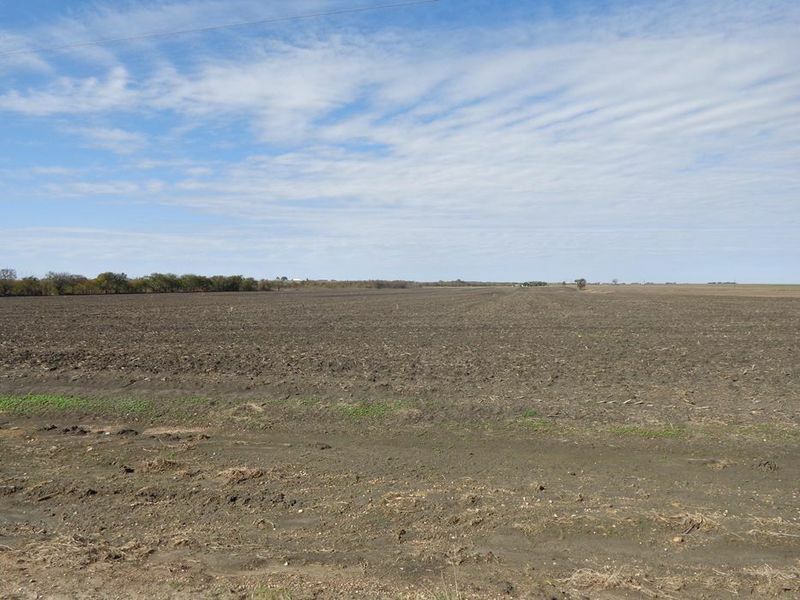 As you line up land opportunities for the 2019 season, consider different lease options to find the one that best fits your needs. Understand the options and communicate with landlords make a convincing argument for the solution the benefits you both. “Generally, there are three main types of leases: share rent, cash rent and variable cash leases,” says Gary Schnitkey, University of Illinois economist. While cash rent is the most popular option, Schnitkey recommends variable cash leases because they’re fair to landowners and tenants. Now you might be wondering—isn’t share rent also fair? “While there is nothing wrong with share rent lease, it does require the landowner to share in expenses and the split does depend on the productivity of the land,” Schnitkey says. And because landowners share 50% the cost in addition to 50% of revenue, there is more potential risk for them. Because of this, it might be harder to convince your landlord to use this option. Cash rent is an easy option, especially for landlords, and it’s where a lot of the country has moved. However, it’s hard to set a fair value. In years like this one, when prices are down, values could be too high. But, in years with surprise $7 corn the landowner misses out on value the could have received. In variable cash leases tenants pay a base level and might make a higher payment if a certain percent of cash revenue is above the base—tenants pay landowners that difference. In good years landowners see the value, and in bad years the tenant is protected. For example, say cash rent is $260 per acre—you’ll want to lower that because the economics don’t work at that value. If you set up a variable cash rent and you agree on a base rent of $200 [this is a number you’ll have to negotiate] you can add a statement in your agreement that takes into account an unknown—revenue for 2019. Take a percent [another factor you’ll negotiate] you’ll match, for this example 35% of revenue, and calculate if you owe addition funds the end of the year. For this example, say the farmer has 220 bu. per acre corn yield at $3.80 price, take those values to find what 35% of revenue is- 220X3.8X.35=$292 per acre. In this situation the landowner would receive a $92 per acre bonus. And in years where prices or yields are depressed, the farmer would only pay the base rent. Illinois Farmdoc website provides examples of variable cash leases. “They [variable cash leases] benefit landowners because they still maintain the upside and farmers because it reduces rent based on the situation today,” Schnitkey says.